Catalyst Team Building is operated in Australia under exclusive licence by Be Challenged, Australia's premier team building company. Catalyst Team Building is operated in Australia under exclusive licence by Be Challenged, Australia's premier team building company. 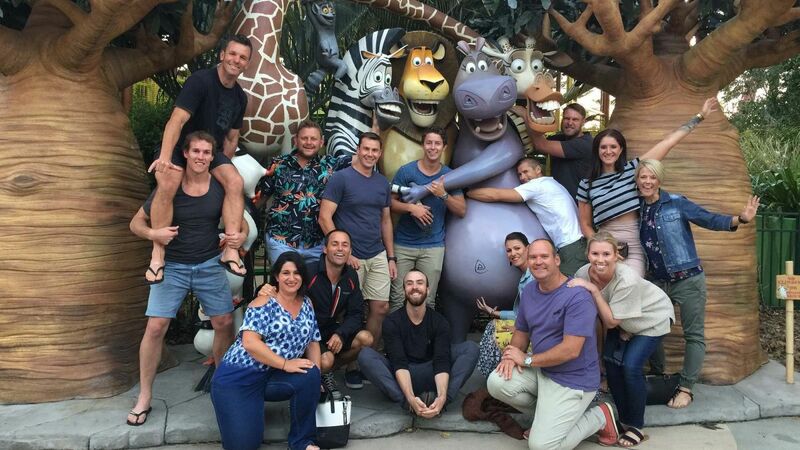 With offices in Sydney, Melbourne, Perth and Brisbane, Be Challenged have an experienced knowledgeable team who are trained experts in designing and delivering any of the 140 Catalyst team building activities across Australia. 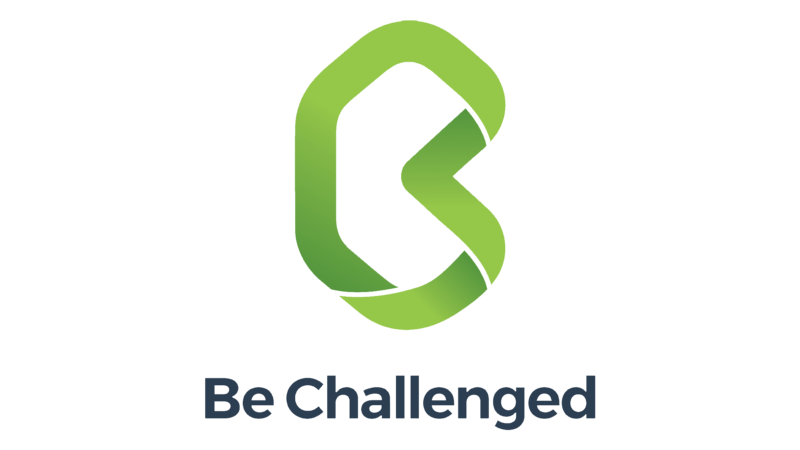 At Be Challenged we value being real, playful, innovative and inspiring. Having fun and learning using the incredible power of games is our ethos. We stand out from our competitors because we are always looking for new concepts and ideas. This is what led us to take on the exclusive license for Catalyst team building products in Australia.